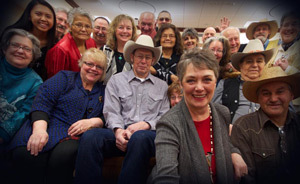 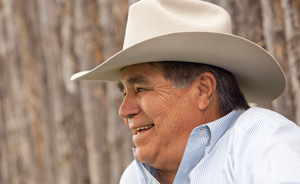 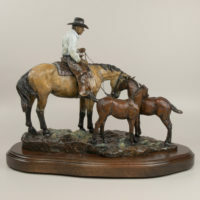 Jay is a native Montana artist who raised working Quarter Horses. 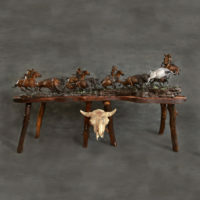 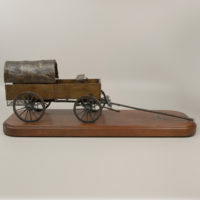 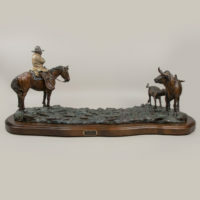 He spent time on the rodeo circuit and his knowledge and respect for the working cowboy shows clearly in his art. 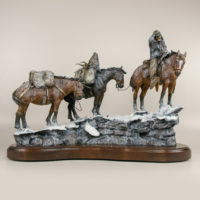 Appreciation for the history, his own native ancestry, and the people and animals of the west he loves is illustrated in his work. 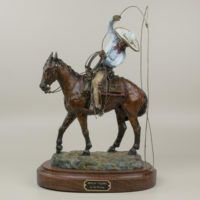 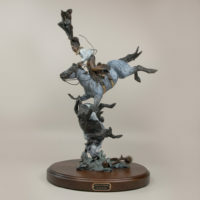 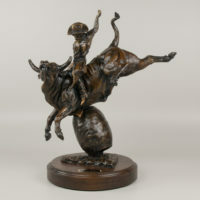 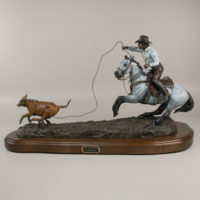 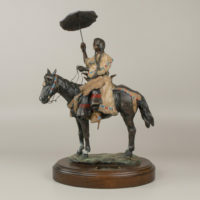 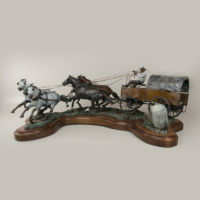 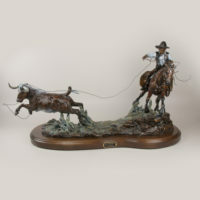 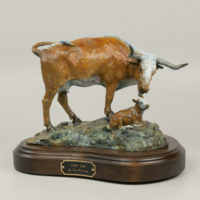 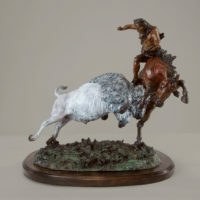 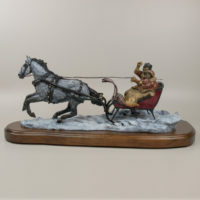 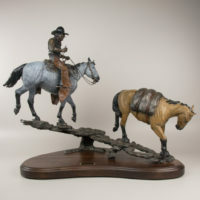 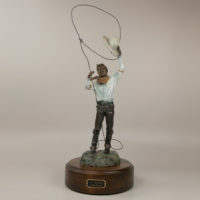 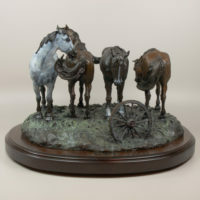 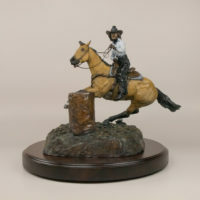 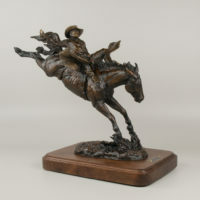 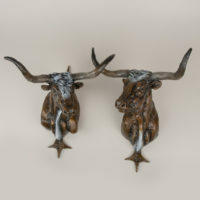 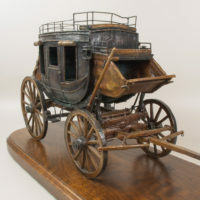 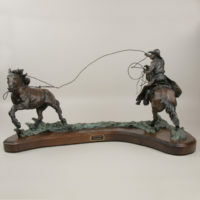 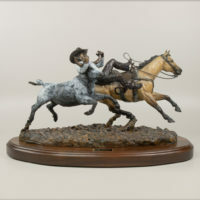 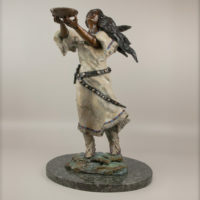 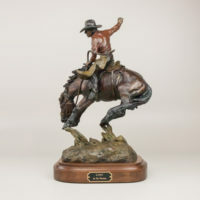 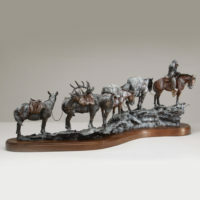 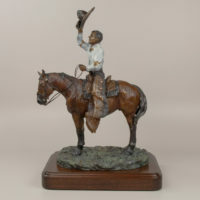 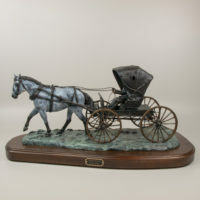 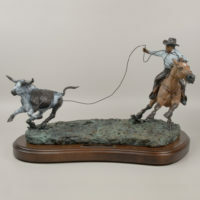 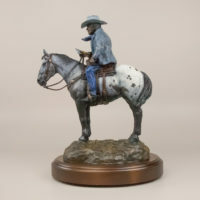 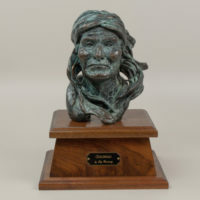 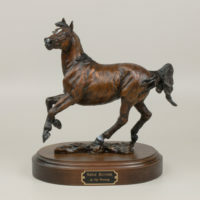 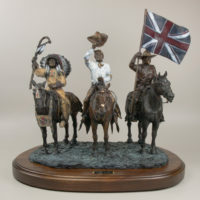 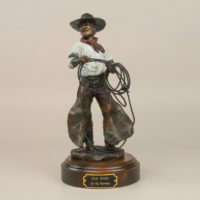 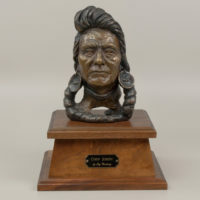 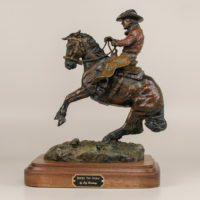 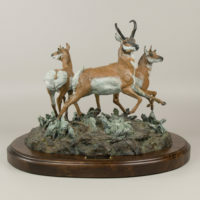 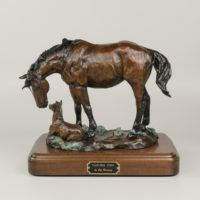 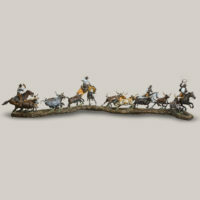 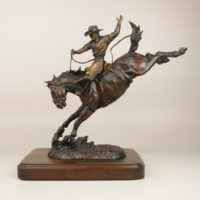 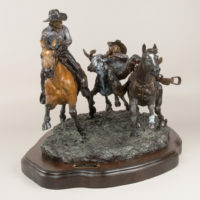 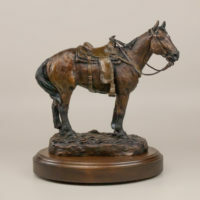 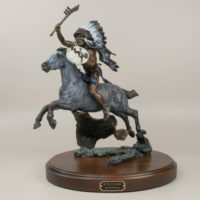 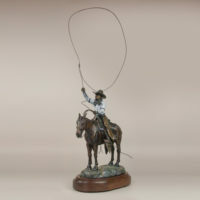 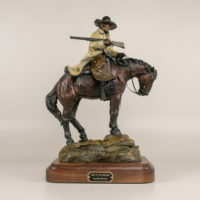 Please visit our store to see all the available work, learn the story behind each sculpture, and view more detailed images. 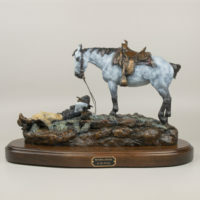 You can also securely purchase any store item online or over the phone. 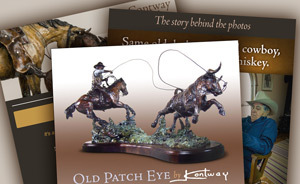 Enjoy your peek into Jay Contway’s world and contact us if you have any questions.